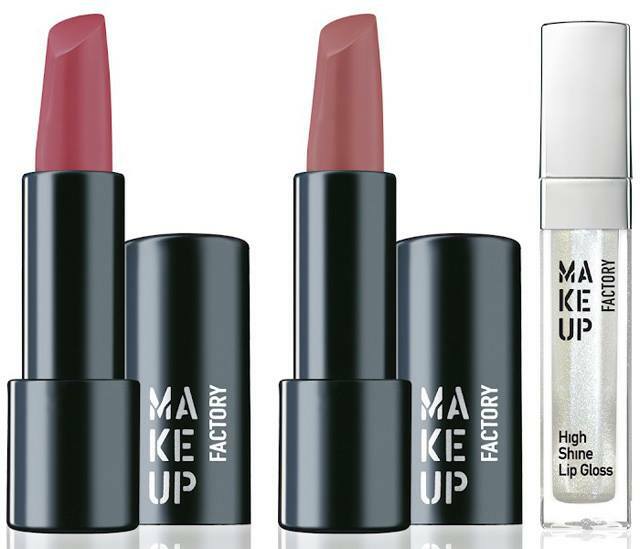 The new Make Up Factory Glam Roulette Holiday 2015 Collection is breathtakingly luxurious. Evenings at the famous Casino de Monte Carlo inspired the designs. 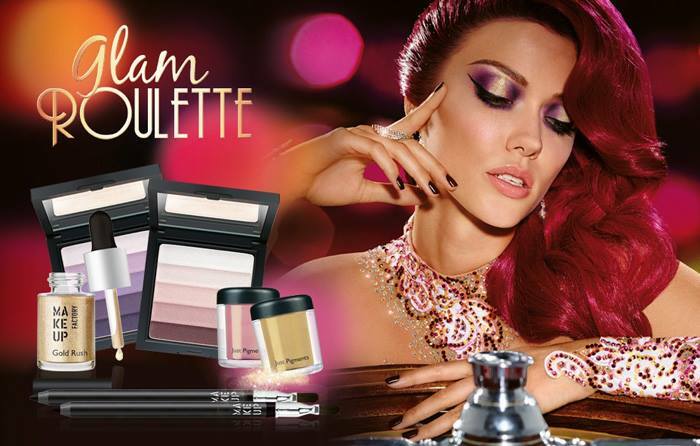 Glam Roulette Collection will turn you into the alluring queen of hearts at the gambling tables. Allow yourself to be swept away by the shimmering colour play and sparkling highlights. Go all out with the glamorous colour palette with gold and silver effects in shades of feminine pink, lavender and purple for eye-catching dazzle and beauty. 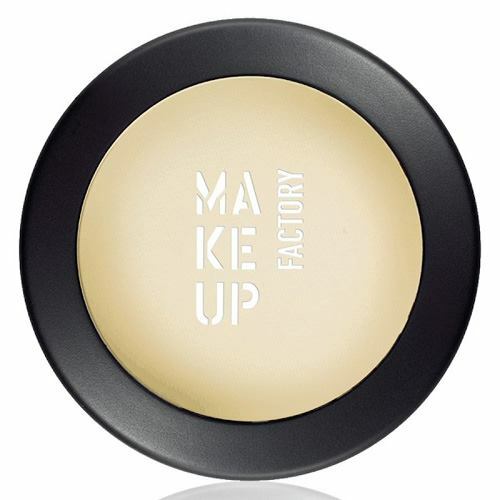 Brightening eye shadow foundation, which create the illusion of an eyelid lift. The concealer neutralises the skin colour around the eyes and increases the wear time of eye shadow. The Eye Lift Corrector consists of a creamy eye shadow foundation and a slightly yellowish tint. This evens out the skin colour around the eyes for a smoother look. The concealer lightens the skin and covers redness and exposed small capillaries. Light reflecting pigments give skin a fresher and smoother appearance. The Eye Lift Corrector also increases the wear time of eye shadow. Free of perfumes. The dermatological tolerability was confirmed. 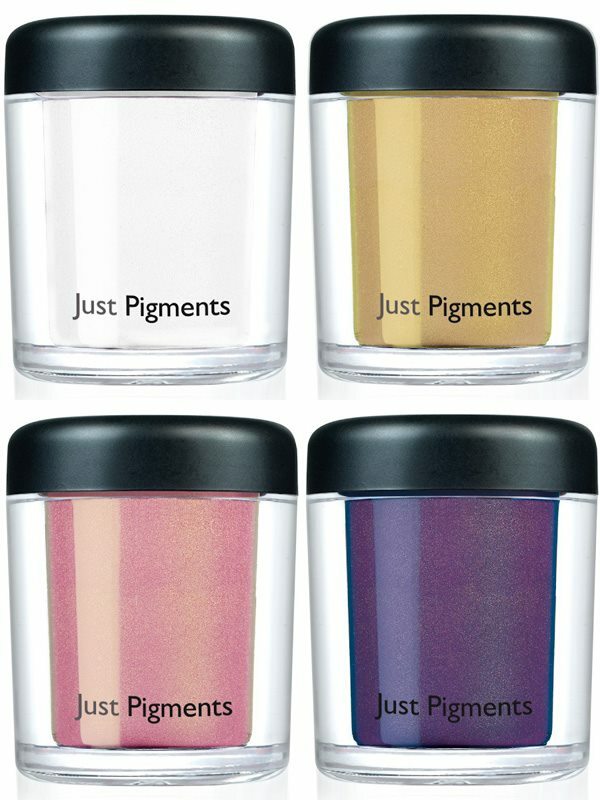 Just Pigments are available in a limited edition. The pigments add the magic of classy golden shimmer to your skin. Highly concentrated pearl powder accounts for the amazingly brilliant colour. Use the loose pigments for many purposes. 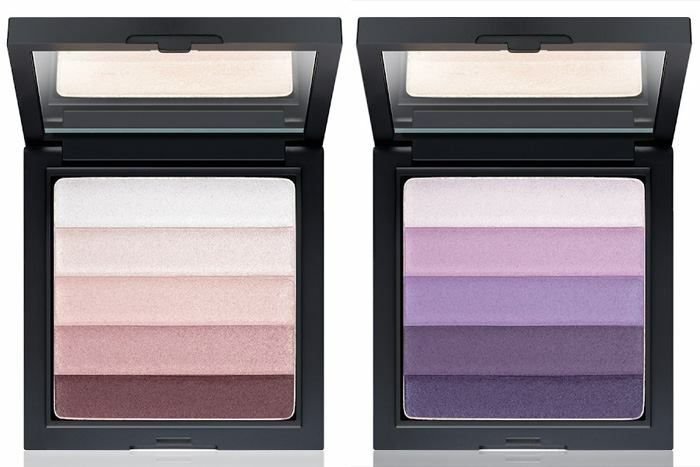 The glamorous shimmer of the powder eyeshadow makes it easy to create a breath-taking eye makeup. Use the five perfectly harmonised colour nuances either separately or in countless combinations. The silky texture makes it especially easy to apply the eyeshadow and shade your eyelids in brilliant colour. 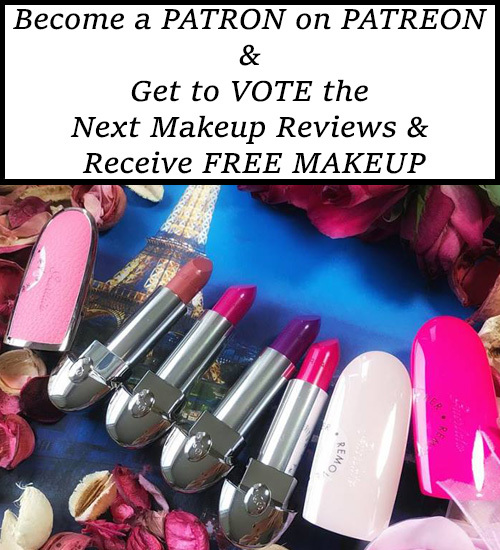 Fragrance and paraben-free. The skin compatibility is dermatologically approved. It will cover your skin like liquid gold. 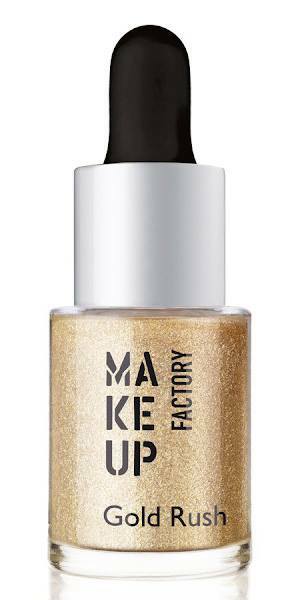 Highly concentrated golden pigments suspended in water-based liquid add a layer of golden glamour to your skin. Apply just the right amount from our practical modern dropper. The water-based suspension allows seamless applications and blends in easily. Drying takes very little time, and there will be no stickiness. Gold Rush is free of fragrance and paraben. The skin compatibility is dermatologically confirmed. The calligraphy tip of the Calligraphic Eye Liner with its extra-fine synthetic fibres makes it easy to create extra-fine precise eyelid lines. The richly pigmented eye-liner guarantees jet-black eyelid lines and a long wear time. The soft tip makes the liquid eye-liner simple and flexible to use. It is possible to create eyelid lines from ultra-fine to very wide. Free of perfumes. The Smoky Liner is a new eyeliner with an integrated brush at the end. With a brush made from high-quality synthetic fibres, the blending can be done to look professional. Because of its pleasantly soft and delicate wax-based creamy texture, it can be evenly applied, creating intense colors. Perfectly suited to achieve soft and smoky effects, ideal for the Smoky Eyes Look. The liner dries quickly and once dry, it will be smudge and water proof. As a result, the liner provides long-wearing eye make-up. The Eye Shadow Applicator is made from high quality synthetic foam; it is particularly suitable for the quick creation of eye shadow with ample coverage. The oval tip makes it easy to apply eye shadow evenly without dust formation. The material excels through fine pores and the stability of its shape. The foam is washable. Two replacement applicators are enclosed. Dior State of Gold Holiday 2015 Collection is Available Now! Autumn came! 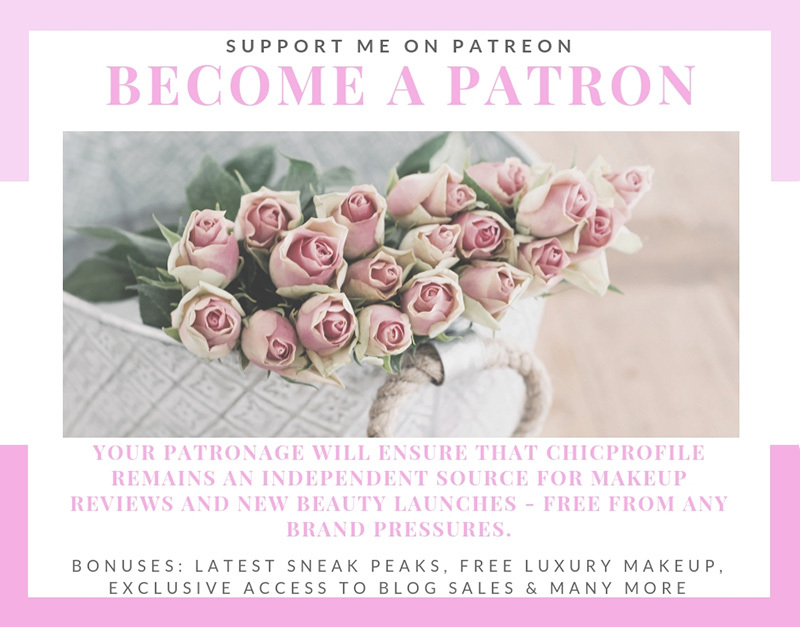 How do you treat our skin?